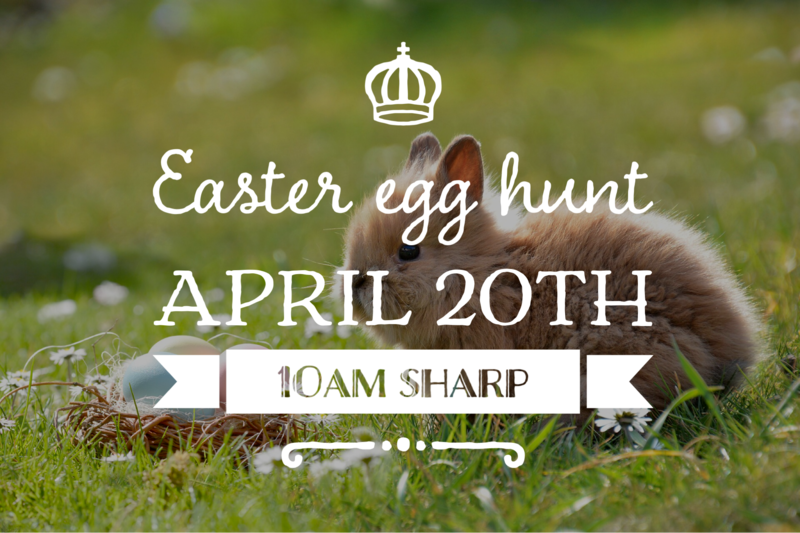 We’re looking forward to another great Easter Egg Hunt at Kitts Creek. Some things to know before you go! Ages 7-10. Starting with the oldest group first (since their egg hunt is in the playground and we want to be able to open that back up as soon as possible). Ages 4-6. In the grassy area in front of the gazebo. Ages 3 & under. In the grassy area in front of the gazebo. Please limit your egg hunter to picking up no more than 10 eggs, we have A LOT of kids and want things to be fair for everyone! There will be an Easter Bunny available for pictures inside the playground starting AFTER the first Easter Egg Hunt. Don’t forget your camera! There will be snacks and drinks in the gazebo for all to enjoy. We have 400+ people expected to attend so please be considerate when “filling” your plates. To help save Social some money each year, we kindly ask that you please return your eggs either before you leave the event or the next week to a box at the clubhouse.